Playoff schedule and regular season final results have been posted on the standings page. Congratulations to everyone on your regular season play this year, and good luck to those teams that have earned their spots in the playoffs.  Please come out and watch these amazing girls in playoffs action this week, check schedule on the standings page, and at the Championship games June 30, at Investors Group Field. See you there.